The setup is very, very, very simple. In fact, it's almost redundant to post this how to but for those who may not have exposure and what to see it in screenshot form for themselves. Here you go! 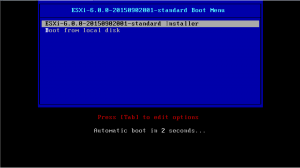 ESXi by itself is pretty useless. As you will see, it's Bare-Metal Hyper-Visor. It does not run on top of an existing OS install. This makes it light weight and awesome. 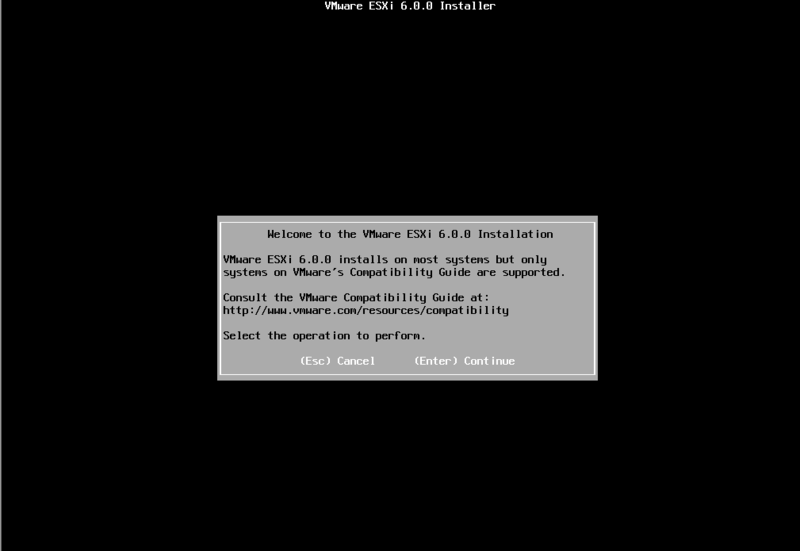 You can use ESXi in conjunction with vCenter, which is what I'm doing and which is what I intend to detail over a series of blog posts. 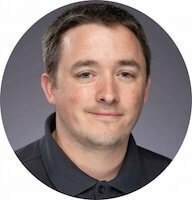 I am very fortunate to be a VMware vExpert. As part of the program I got hooked up with some licenses. 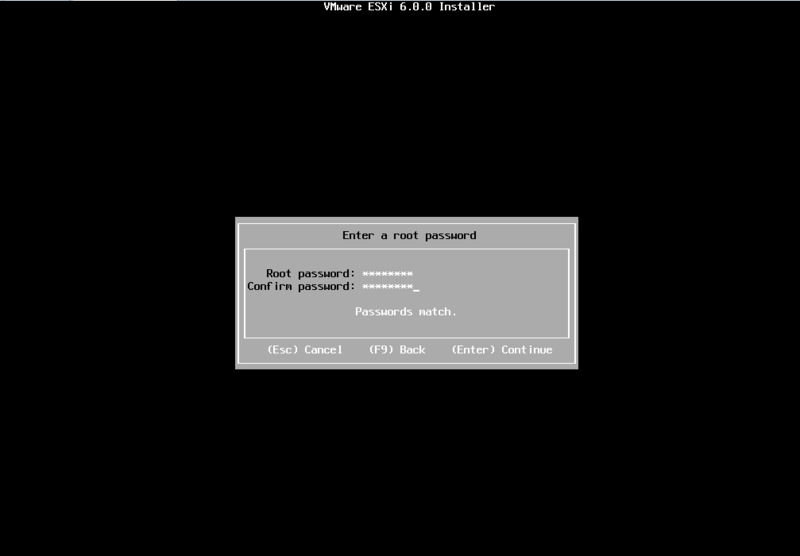 Right away, I switched my homelab from Hyper-V to ESXi and vCenter. I have previously worked with both in customer environments and in my employers environments going back many years. During my setup, I took pictures on my phone that sucked. I recently rebuilt my lab. 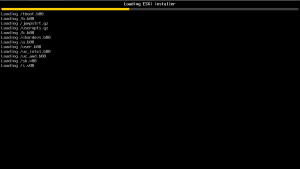 Originally, I decided to setup ESXi on my Intel NUC. 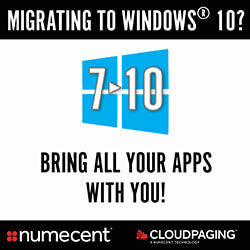 I followed this post: https://www.virten.net/2015/03/esxi-6-0-image-for-intel-nuc/ and while I'm sure it would work for everybody for some reason it didn't work for me. Luckily the very kind Martin Therkelsen set me straight...unfortunately, within two weeks my NUC started to fall over repeatedly (I believe it may be bad RAM). 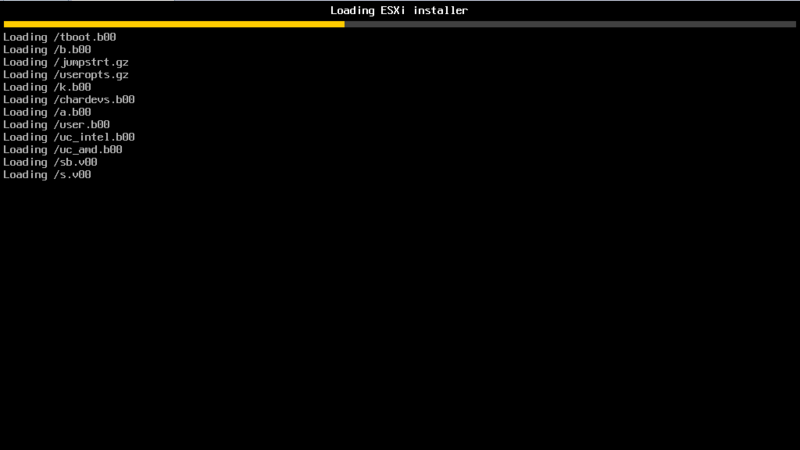 Which I guess is somewhat common :-( So this time, I decided to setup ESXi in VMware Workstation and this blog post details those steps with clear screenshots! I gave the VM 2 processors, 200GB of storage, All the RAM I could muster and set the Network to Bridged and replicate. You should get to the point that everything loads successfully. 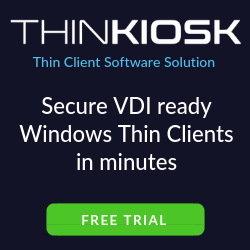 If you have issues with this setup in VMware Workstation, you may want to ensure you have Virtualization enabled in your BIOS of your local machine. 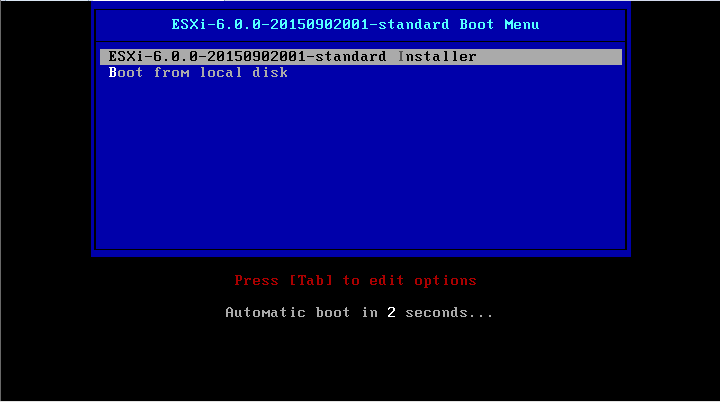 If you are attempting this setup with an ISO on a USB key, create the ISO again, you may have had a missed step. If you are setting up on a Server or Physical machine, you may have a driver issue. 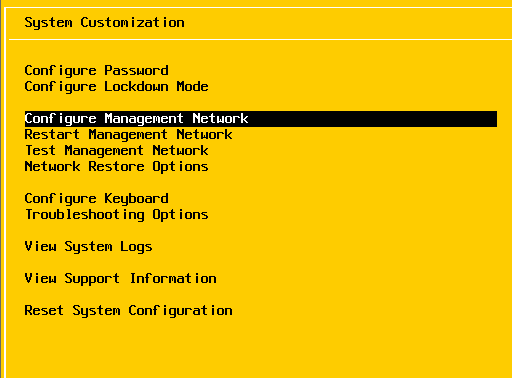 Set a secure password for the root account. You will need to remember this password. It will be important later in this post and you'll see this in a future post. I set a static IPv4 address and configured by default Gateway. 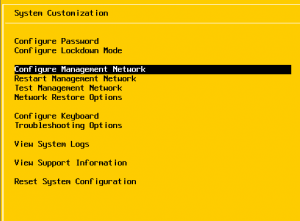 (Note: If you selected NAT in VM Settings, you may notice that the Default Gateway is not setting correctly for your environment). I left my IP addresses in this screenshot because they are internal, so I should be pretty safe :-) Before anybody harps on at me about it. I usually blank them out in my screenshots but the screenshot in this case would not have made sense without them. The fact this is a bare-metal hypervisor means it's very, very resource efficient and allows me to get great capacity for running my VM farm. 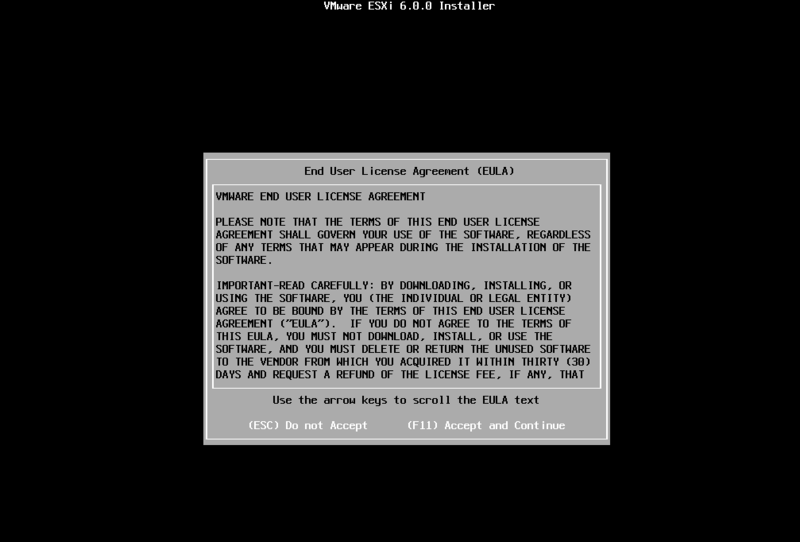 I am a big fan of ESXi and vCenter. I believe them put together (vSphere) to be the best in show. Much better than Microsoft's Hyper-V\SCVMM combo and Citrix XenServer and XenDesktop Studio (Not a huge fan of XenServer, have had many more issues when running it than with others). That's not to say the entire VMware stack is the best but I do have a lot of love for vSphere. I hope to try out Nutanix's product line some day but for now. 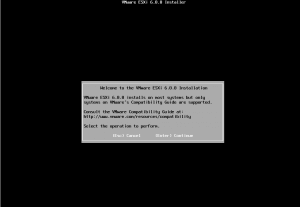 I'm loving me some vSphere. 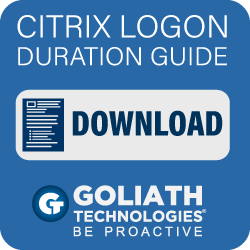 If you haven't set it up and you have access to Workstation, why not give it a try?